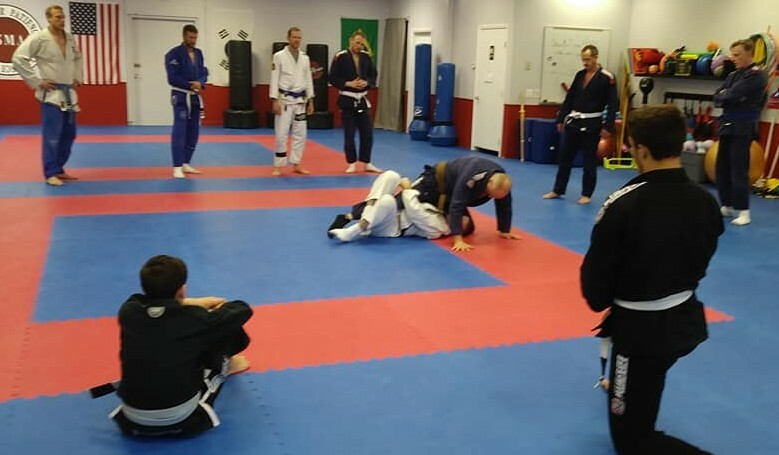 TSMA strives to develop well-rounded martial artists by offering a variety of types of martial arts, including our growing Brazilian Jiu Jitsu program. BJJ is a martial art, combat sport, and a self-defense system that focuses on grappling and ground fighting. Our certified instructors will roll you through the technical aspects of BJJ while teaching strategy and increasing your fitness level.